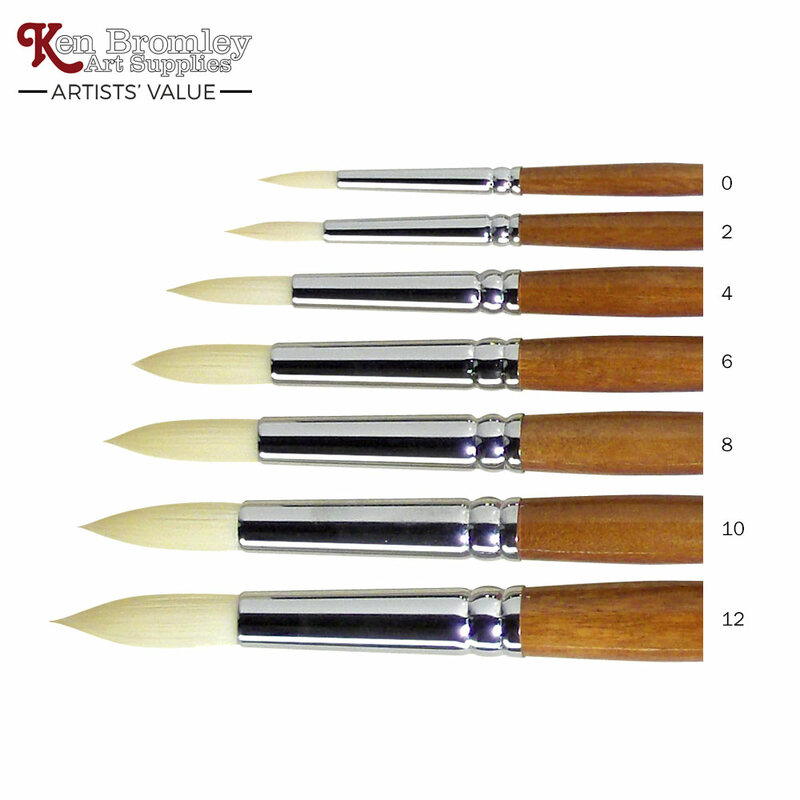 This range is designed with the acrylic painter in mind. 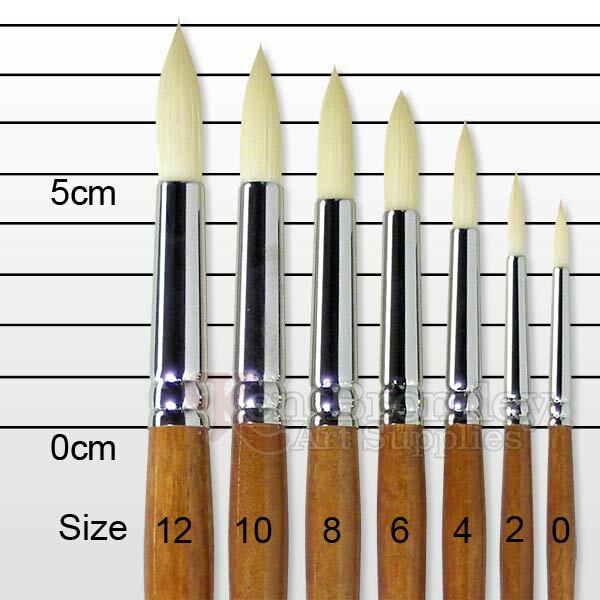 These brushes contain a mix of firm synthetic filaments which give the brushes both spring and strength. They also provide a natural feel and superb control when in use. 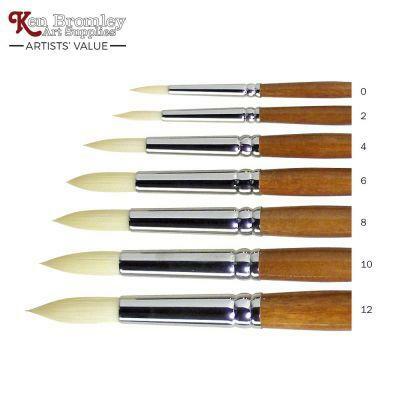 Ivory Taklon is also suitable for oil painters who desire a similar strength to that of a bristle brush, but give a sharper and more precise working edge or tip.